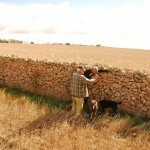 Alistair began walling in 1996 under the instruction of local western Victorian waller, Bill Harlock. In 2000 he travelled to Scotland and spent 6 months working with Mastercraftsman, Neil Rippingale. 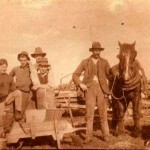 He has taken commissions for construction and repair of many walls throughout Victoria and NSW. 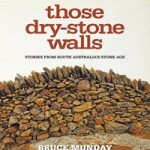 He built a feature wall at Scienceworks Museum. 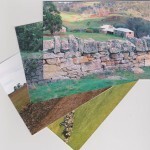 As well as ongoing repairs to the historic walls of the western district, Alistair’s work also includes sculptural pieces in private gardens and gateways, sculptures and feature walls in public areas. 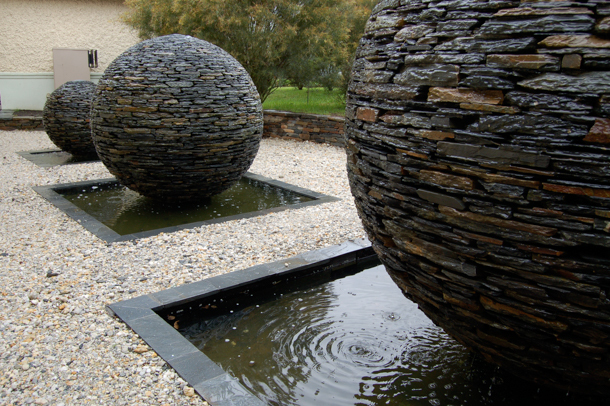 See ‘Tri-Spheres’ below, constructed from Castlemaine slate (see also Sculpture page). 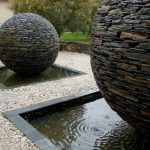 Along with David Long, Alistair built the stonework in Australia’s entry in the Chelsea Flower Show in 2013 which won best-in-show award – a first for Australia. 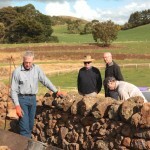 Alistair has also conducted many workshops in dry stone walling for the DSWAA. See here for an article on Alistair in the Sydney Morning Herald, Jan 2016.